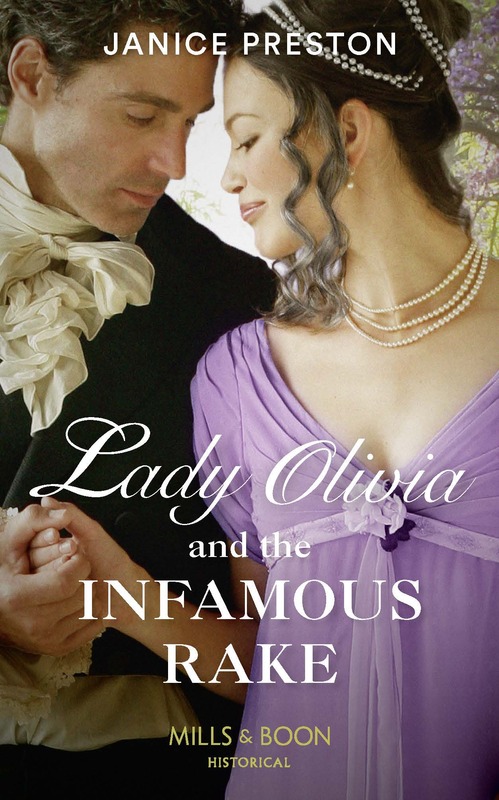 Lady Olivia and the Infamous Rake is book 1 in The Beauchamp Heirs trilogy, but it is a standalone read – as are all my books. 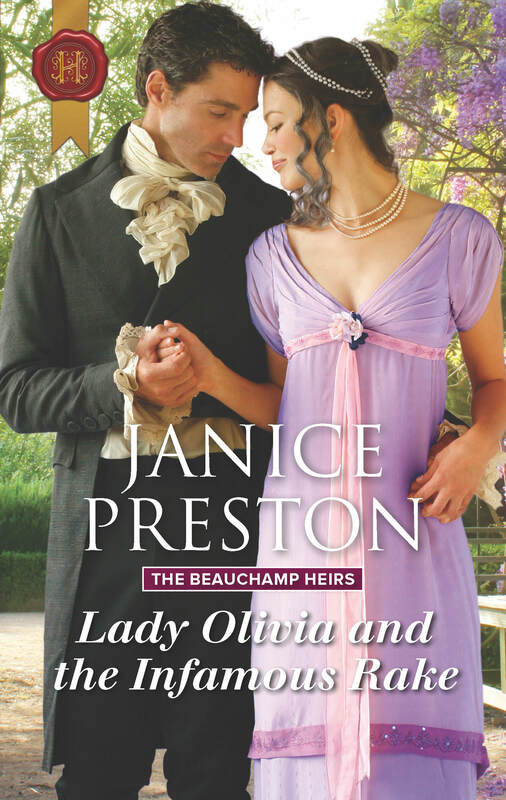 If you’ve already read any or all of my Beauchamp Betrothals trilogy, you will be familiar with Leo, Duke of Cheriton’s young daughter, Olivia. She is – some might say – somewhat spoilt, being the youngest of three with two older brothers, but she has a good heart and she is very young and inexperienced even though she likes to think of herself as up to scratch! She has utter faith in her own ability to cope with anything and everything life throws at her but she soon learns otherwise! You will also learn a little more about her brothers – Dominic, Lord Avon, and Alexander – and I hope it will whet your appetite for their stories to come! The Infamous Rake of the title is Lord Hugo Alastair and if you’ve read my book Return of Scandal’s Son, you will have met him already as he is Eleanor’s ne’er-do-well cousin. Some other familiar characters will also pop up, notably Hugo’s mother (Aunt Lucy – now Lady Todmorden as she has married Sir Horace Todmorden, her beau in Return of Scandal’s Son) and Hugo’s older brother, Lucas, Marquis of Rothley, his wife, Mary, and his stepchildren, Toby and Emily, all from Mary and the Marquis. If you want to be sure not to miss any of my releases, why not follow my Amazon Author Page or Follow and Like my Facebook Author Page for all my latest news? Here are both the Mills & Boon and the Harlequin covers. I usually prefer the Mills & Boon covers, with the intensity of the couple’s expressions in the close up, but in this case I prefer the Harlequin cover. I love the background and the extra detailing in Olivia’s gown. What do you think? Part of The Beauchamp Heirs – after being plucked from peril by resolute bachelor Lord Hugo Alastair, Lady Olivia Beauchamp is secretly outraged that he doesn’t even try to steal a kiss! He’s a notorious rake amongst the ton, and as a result utterly forbidden to an innocent debutante like her. But their attraction is magnetic. Will she risk her reputation for a passionate encounter?